Journal of Information Systems is a scientific journal in information systems/information technology containing the scientific literature on studies of pure and applied research in information systems/information technology and public review of the development of theory, method and applied sciences related to the subject. 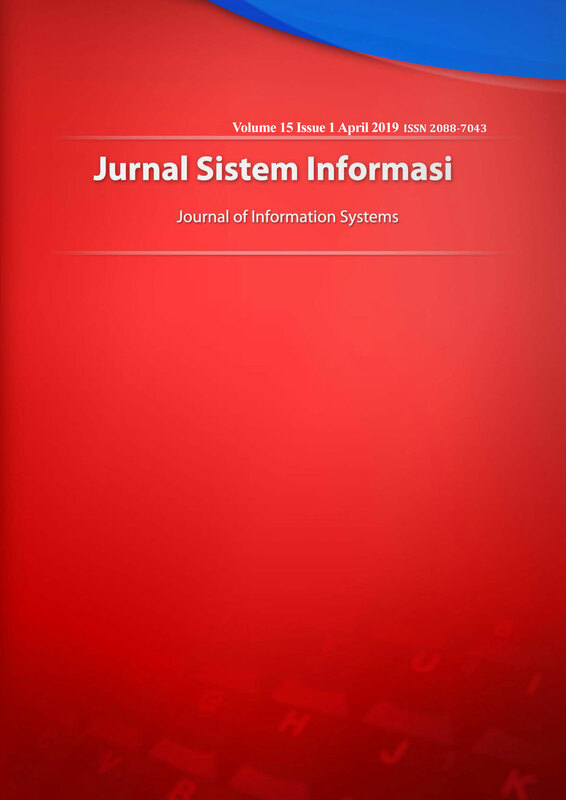 Journal of Information Systems is published by Faculty of Computer Science Universitas Indonesia. Editors invite researchers, practitioners, and students to write scientific developments in fields related to information systems/information technology. Journal of Information Systems is issued 2 (two) times a year in April and October in English.